Many people thought building a diesel truck dealership wasn't a good idea for Bushra Salman of OC Autos, but she successfully created a large women oriented diesel truck dealership in Santa Ana, CA and has a majority female management team. On first look, 2018 RAV4 Adventure conjures thoughts of off road adventure, lite trailer hauling, and that extended road trip to destinations unknown. 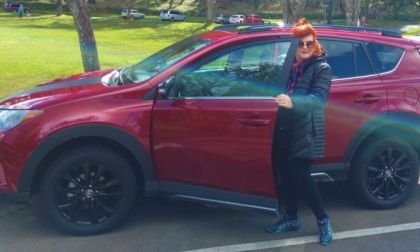 We drop in behind the wheel of Toyota's latest RAV4 offering and walk away with a n opinion or two, mostly positive. Torque News takes a closer look. 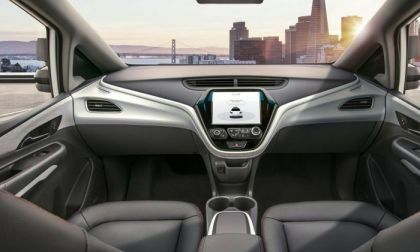 Chevrolet is creating new trim levels and redesigning the 2019 Chevrolet Malibu, 2019 Chevrolet Cruze and 2019 Chevrolet Spark to add more bang for the buyer's buck. The 3 vehicles will get more technology and safety features in the upgrades. 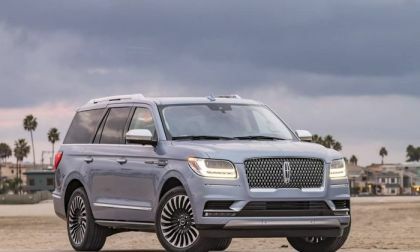 Ford is recalling nearly 350,000 of its top-selling vehicles, including the 2018 Ford Expedition, 2018 Ford F-150 and 2018 Lincoln Navigator because of a transmission problem that can allow them to roll away while the driver believes the vehicle is in park. 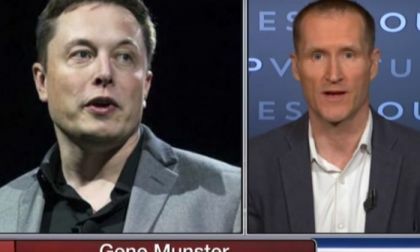 Tesla took two important steps forward this week. . Let’s provide a little more detail on these. It's been reported that the iconic F1 motor vehicle tag in the U.K. may be up for sale. How much, you might ask? It's a good question; how about $20 million. 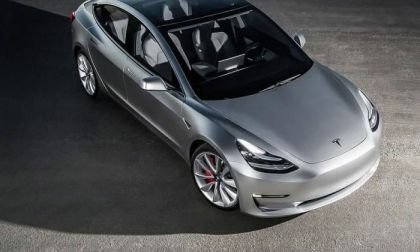 It looks like a new wave of Tesla Model 3 invitations has begun for many reservation holders as a number of them excitingly report receiving a configuration option. 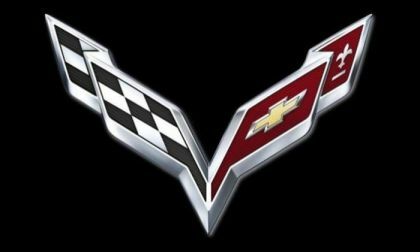 According to someone who attend this week’s Chevrolet national dealership convention in Las Vegas, small images of the long-rumored mid-engine Corvette were shown, allegedly revealing the front end and hood of the next generation American supercar. 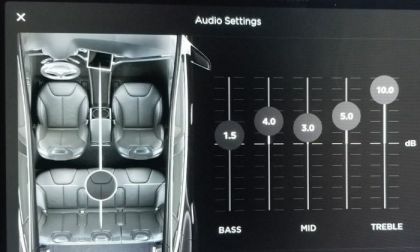 What counts as the best audio settings for Tesla Model 3 is subjective because is depends on the type of music you listen to. If you search the web, you will find very little on the subject. So, let's see what Tesla owners say are the best audio settings for the Model 3. 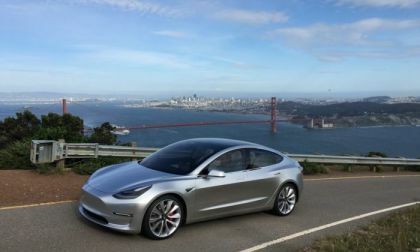 It was just yesterday we reported that Tesla registered a record batch of Model 3 VINs, but this morning Tesla went for another record by registering another batch of nearly 3,000 Model 3 VINs. This will make the first week of April 2018 a record week for Tesla's Model 3 production. 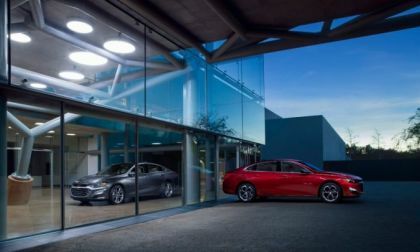 In the first quarter of 2018 every major midsize sedan model has lost customers except one. 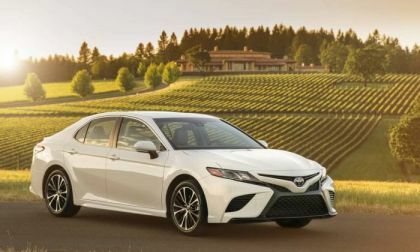 The 2018 Toyota Camry. Tesla may soon have a button labeled "Request Update," which will possibly increment a counter in the Tesla's database. But we are not sure. Here is what CEO Elon Musk tweeted yesterday. 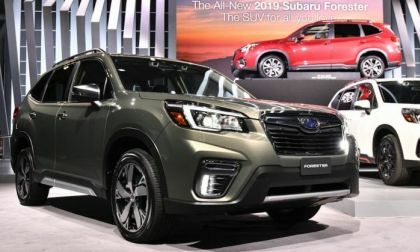 The all-new 2019 Subaru Forester remodel doesn’t look extreme on the outside. 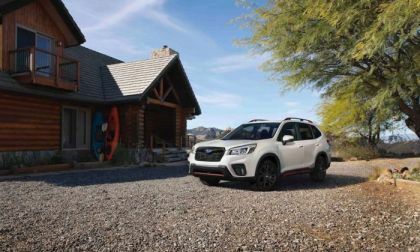 Did Subaru do enough to get consumers to rediscover it? 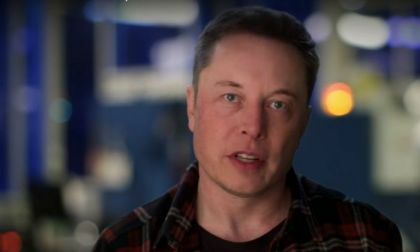 Elon Musk: "We Are Rapidly Headed Toward Digital Super Intelligence That Far Exceeds Any Humans"
Tesla CEO just tweeted that Chris Paine's AI movie is premiering tonight in which he has sharp warning about the AI and its future threat to humanity. Here is the video trailer of "Do You Trust This Computer" and what's in it. 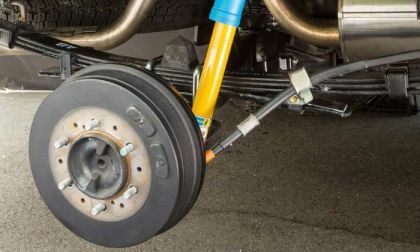 Read more about Elon Musk: "We Are Rapidly Headed Toward Digital Super Intelligence That Far Exceeds Any Humans"
A new lawsuit alleges that Toyota is selling defective axles on the current Tacoma that creates rear brake drum issues for owners. 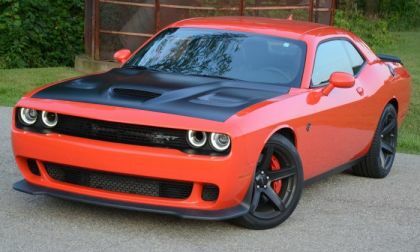 The modern Dodge Challenger was introduced for the 2008 model year, so with the arrival of the 2018 models, the modern Mopar muscle car is officially more than a decade old yet sales numbers continue to climb from year to year and today, we look at how FCA has kept this 11-year old car selling so well. 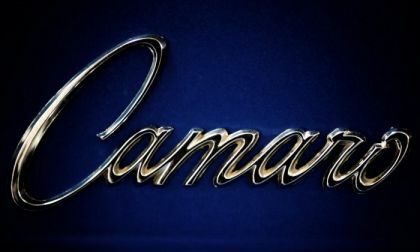 According to a dealership representative who attended the General Motors dealer’s conference earlier this week, the Chevrolet Camaro will receive a facelift for the 2019 model year and he knows this because the company showed off two examples of the new-look muscle car at their annual meeting. Tesla Model 3's production is gaining real momentum. 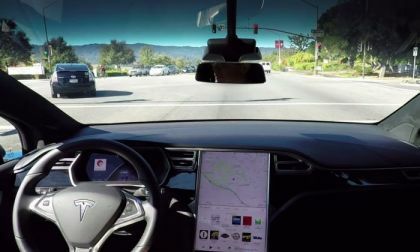 This is something Tesla really needs and the timing is perfect considering the recent setback with Model X crash, investigation, debt issues and the release of the 1st quarter results. Let's now give credit to hundreds of Tesla workers. 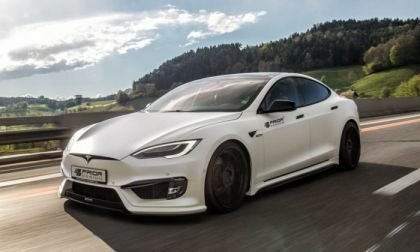 Yesterday a Tesla Model S owner, who was getting ready to sell his early model, was asking about the best ways to sell Tesla Model S private party and where to list your car for sale for the best results. 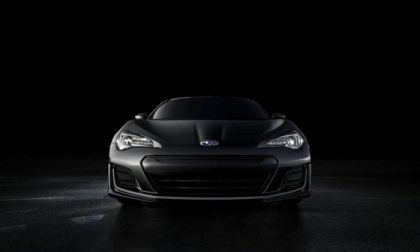 According to a Toyota source, a new Subaru BRZ / Toyota 86 sports coupe is coming with a larger engine and more power. 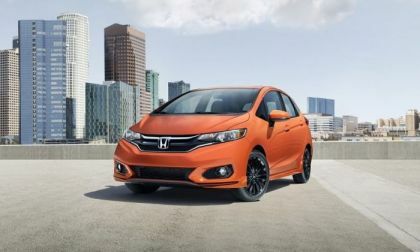 Honda Motor Company drove to the forefront of the auto industry behind the wheel of fun to drive and affordable subcompact hatchbacks and sedans. 2018 Fit Sport reminds us of why we migrated in mass to the brand to begin with. 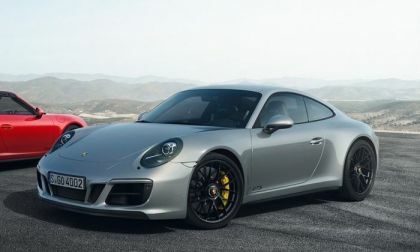 Porsche continued its record ways in March, setting records for the month and for the quarter. 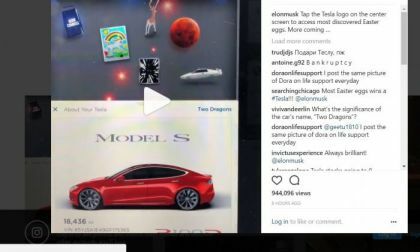 Read more about Elon tweets reminder about Tesla Easter Eggs that are available and there will be more Easter eggs to come. 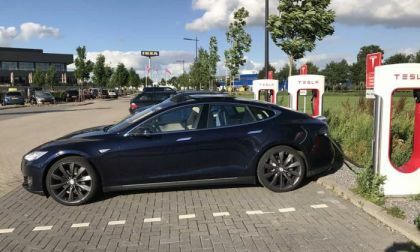 "Does anyone know if Tesla recommends that one should plug their car in every night or wait till battery gets to a lower level. Does it matter? 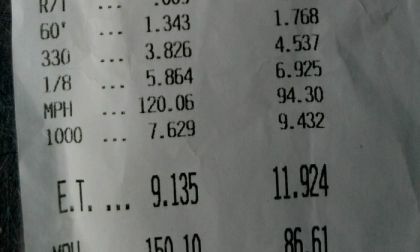 I charge to 80%, but sometimes only drive 40miles round trip to work daily," asks Chris Less in Tesla Model S Owners group on Facebook. Questions like this about how often to plugin and recharge your Tesla are common. 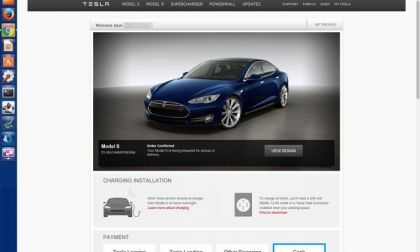 Let's take a look at how Tesla owners plugin and charge their cars and what Tesla recommends. 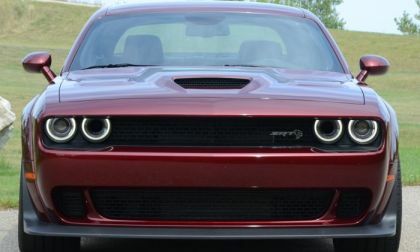 The March Hellcat of the Month as picked by the members of the SRT Hellcat and Demon Facebook Group is the Dodge Challenger SRT Hellcat shown above, owned by yours truly. Tesla investors are eagerly waiting to hear when Tesla will start directly to sell Model 3s in China. 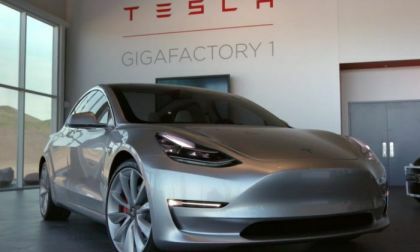 But with the recent tariff and trade "wars" between China and the United States selling cars with reasonable prices in China will become a more difficult task for Tesla. 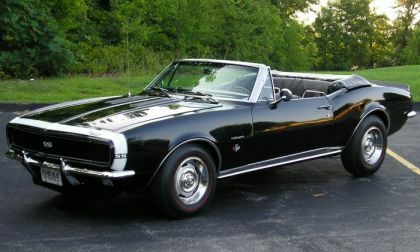 The TorqueNews/Camaros Unlimited Camaro of the Month for April 2018 is the 1967 Chevrolet Camaro SS/RS Convertible shown here, owned by Sean Mundy.